Optimizing your iOS apps is not limited to just the hardware specs that have changed over time. Apple’s App Store Distribution page recently shared that – 46% of users have upgraded to iOS8, 49% on iOS 7 and 5% on an earlier iOS. 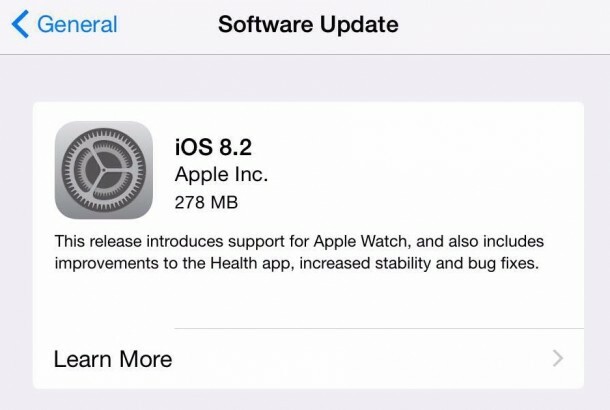 It means that nearly half of app users are on iOS 8. 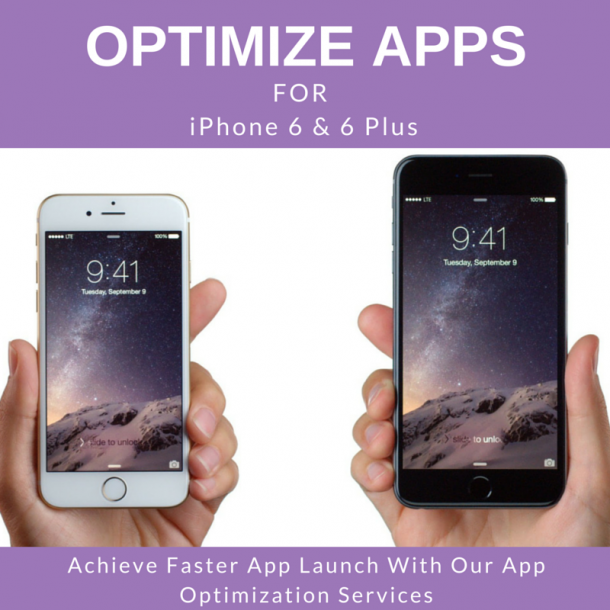 “How to optimize my iOS apps for iPhone 6 & 6 Plus?” is one of the major difficulties faced by many enterprises. This blog explains guidelines on updating an iOS app to ensure compatibility with iPhone 6 and iPhone 6 Plus. With the new hardware release of iPhone 6 & 6 Plus, iPhone app developers can breathe a sigh of relief as Apple has handled layout changes with the release of iOS 8 to ensure that apps optimized for 5th generation iPhone devices. First, understand the app’s core functionality & the UI to affirm its relevance. Next, use the themes of iOS to update the design of the UI by adding details and removing the unnecessary aspects. Finally, design your UI to adapt with various devices so that users can enjoy your app in as many contexts as possible. Deference – It helps to understand and interact with the content. Clarity – Text is legible at every size, icons are precise and lucid with focus on functionality of design. Depth – Visual layers and realistic motions help for easy understanding. Take Advantage of the Whole Screen – Take an example of this Weather app. It takes advantage of the whole screen with a beautiful, full-screen depiction of a location’s current weather and instantly conveys the most important information. Reconsider Visual Indicators – Bezels, gradients, and drop shadows often leads to heavier UI, which can overpower the content. Focus on the content and let the UI play a supporting role. Use Translucent UI Elements – Translucent elements—such as Control Center helps users see more content. Use Negative Spacing – Negative space makes important content and functionality more noticeable and easier to understand. Let Color Simplify the UI – A key color such as yellow in Notes highlights an important state and subtly indicates interactivity. It also gives a consistent visual theme to the app. The built-in apps use a family of pure, clean system colors that look good at every tint and on both dark and light backgrounds. Customer satisfaction is one of our core values at Rishabh Software. We build experiences that delight enterprise users. 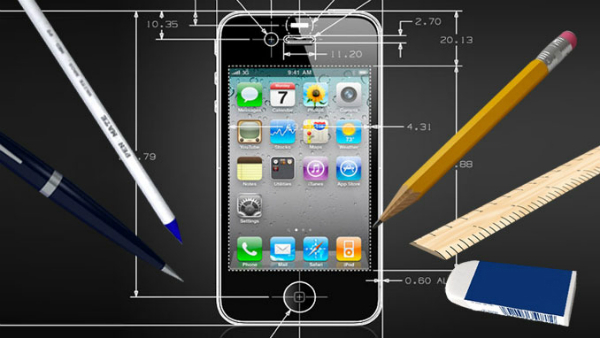 We offer App Optimization and Enhancements Services at a fixed rate within budgeted time. Get a Free ConsultationTalk to our experts to get the best-optimized solution for your iOS apps.